Euthanasia Prevention Coalition Euthanasia Prevention Coalition: Dutch euthanasia clinic was 'careless' in the death of woman with tinnitus. Dutch euthanasia clinic was 'careless' in the death of woman with tinnitus. The Levenseindekliniek euthanasia clinic, that is operated by the Dutch euthanasia lobby, has been reprimanded for a third time in the past year. The NL Times reported that the euthanasia clinic was reprimanded in the euthanasia death of a woman with tinnitus (ear ringing). The Review Committee declared that the doctors were "careless." In the opinion of the review committee “the patient did not seem to be out of treatment options”. The physician of the Levenseindekliniek did too little research into alternative treatments to alleviate Olthuis’ suffering and “hence the hopelessness of suffering was not sufficiently established”. According to the committee, a more extensive psychiatric examination also should have been done. This is the third time the Levenseindekliniek euthanasia clinic has been reprimanded this year. In April the Review Committee found that the mental competence of a depressed elderly woman should have been evaluated by a psychiatrist and in August the Review Committee found that the doctor did not substantiate the unbearable suffering of the patient. 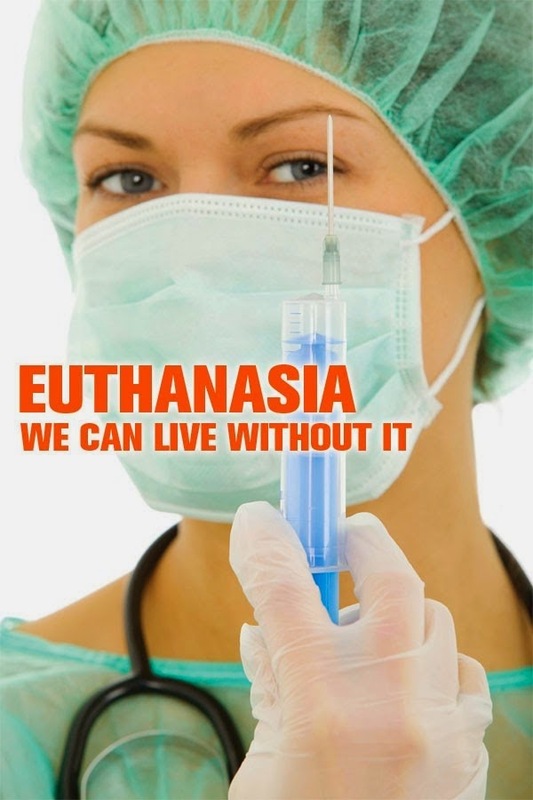 I applaud the Review Committee for its attempt to control the euthanasia law, but due to the - after the death - reporting system in the Netherlands, these people are already dead. It is even more concerning that since the introduction of the euthanasia law in 2002, there has never been a doctor prosecuted for abusing the law. there are about 300 assisted deaths without request each year. there are about 23% of all assisted deaths that are not reported to the Review Committee. The term assisted deaths refers to either euthanasia or assisted suicide. Psychiatric euthanasia deaths tripled in the Netherlands. Theo Boer: Dutch euthanasia law needs reform. What happened when euthanasia became legal. The Netherlands experience. Human Error led to Euthanasia of Rescued dogs. Talking Points and 2014 year in review.